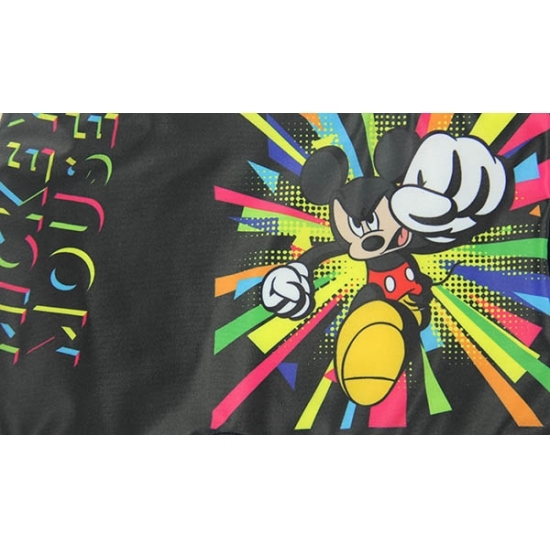 A famous Disney cartoon character – Mickey Mouse sublimation printed on this black toddler boy swim trunks, features green color waist with internal elastic band, it offers great comfort and protection for babies in and out of water. 7) All of fabric and accessories in high quality,passed SGS test. 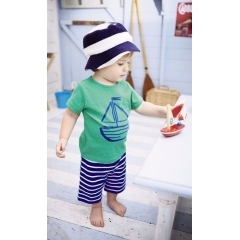 Blue and white stripes boys board shorts,safe and comfortable for baby boys. Blue boys short with spider-man pattern,high elastic breathable fabric,soft and comfortable. Cartoon boys short suits,comfortable and close fitting,quick-drying and breathable. 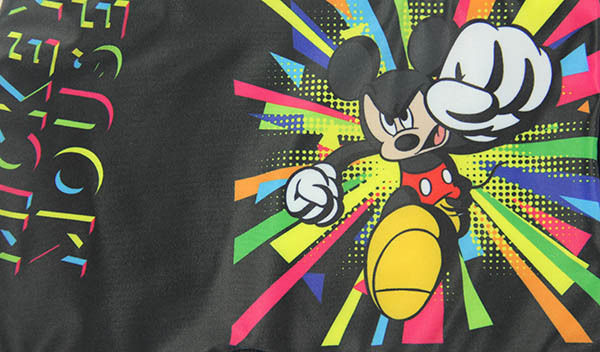 Blue boys short with Mickey Mouse pattern,high elastic breathable fabric,soft and comfortable.